Regideso, the public company in charge of water and electricity distribution in Burundi, has announced that two companies will build; the Jiji and Mulembwe hydroelectric power plants, about 100 km from the capital, Bujumbura. The companies involved are the Muratori e Cementisti Cooperative (CMC), an Italian company, and Orascom, Egyptian holding company. Burundi is one of the African countries affected by political conflicts that are holding back their development. One of the most affected sectors is the energy sector. The government estimates the country’s monthly electricity needs at 70 MW. However, the country is unable to produce 30 MW, with an access rate to electricity of less than 5%. The latest crisis resulted from the disputed re-election of Pierre Nkurunziza. The election was followed by a post-election crisis that curtailed several projects, including the construction of two hydroelectric dams in the south of the country, which may be unblocked today. “We have signed a contract with a group of two companies, Italian and Egyptian, for the construction of two hydroelectric power plants in Jiji and Mulembwe.” Declared Siméon Habonimana, General Manager of Regideso, the main public company in charge of water and electricity distribution. The companies concerned are the Muratori e Cementisti Cooperative (CMC) and Orascom. 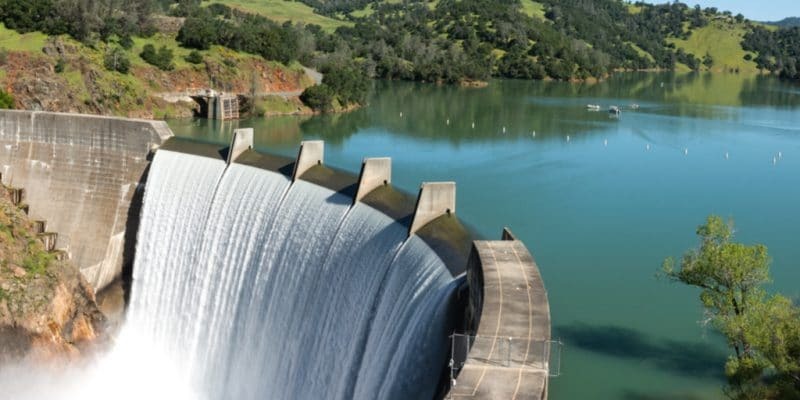 The Jiji and Mulembwe hydroelectric project will produce 49.5 MW that will help reduce Burundi’s energy deficit by providing energy to 76,000 people. Priority will be given to local populations. The construction of the two plants required an investment of more than $270 million and funding aspect was one of the main stumbling blocks to the project. The European Union took the decision in 2016 to suspend its direct aid to the government, while Bujumbura was counting on this support to set up the Jiji and Mulembwe hydroelectric project. It was not until December 2017 that the institution finally announced the release of 33 million euros even if the amount will be channelled through the World Bank, which also supports the project itself, with $100 million. Finally, the European Investment Bank (EIB) and the African Development Bank (AfDB) are also providing USD 95 million and USD 22 million respectively for the project.